Our synchros had more broken teeth than your average NHL player. Our transmission showed some signs of wear from the outside, but opening it up told the rest of the story. 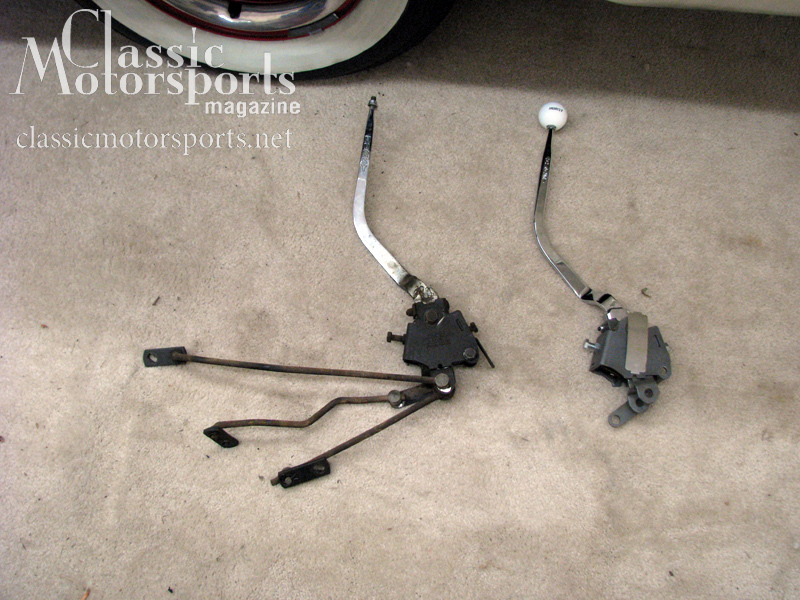 Cobra Automotive set us up with a new Hurst shifter for the project. While the engine and transmission were out of our Shelby, we decided the logical thing to do was to rebuild the transmission. While the engine and transmission were out of our Shelby GT 350, we decided the logical thing to do was to rebuild the transmission. 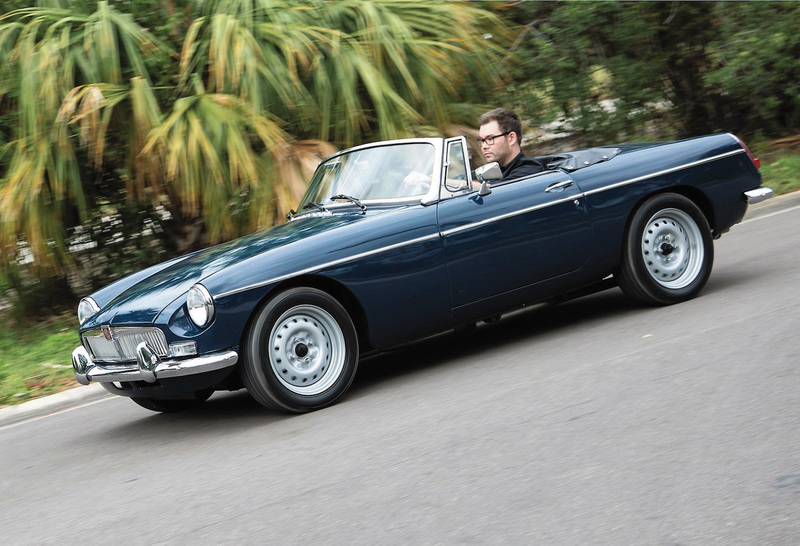 First, we determined by date code data on the transmission tag that it was the original 28-spline top-loader four-speed transmission—a big-block car would have had a more robust 31-spline output shaft. 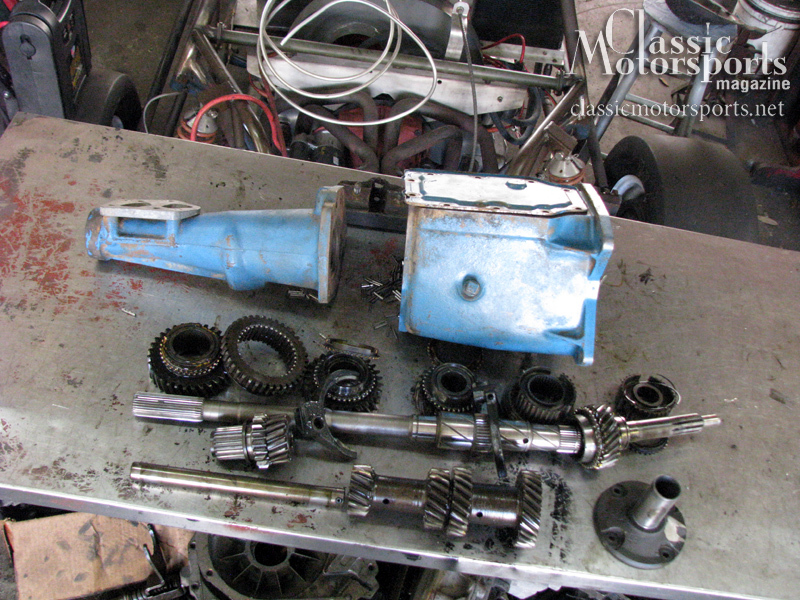 A quick look inside also showed that this transmission was worn out. 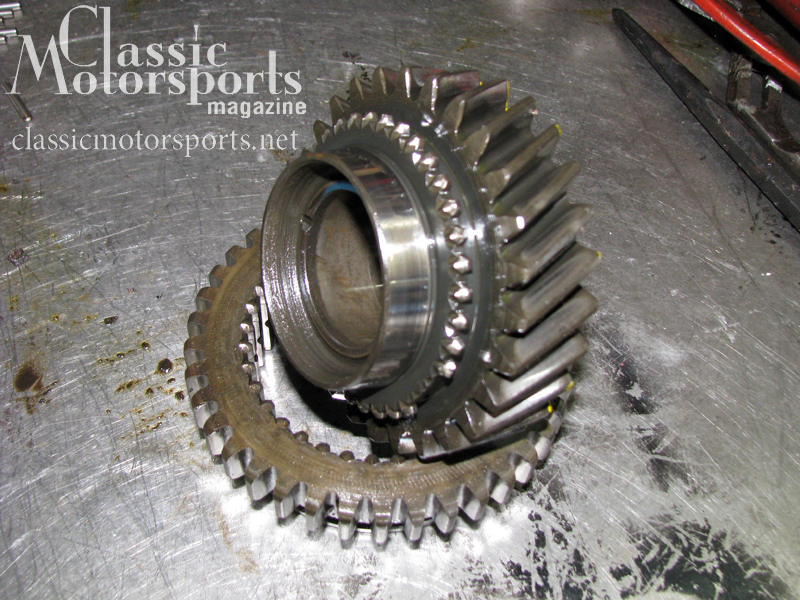 Second and third gear synchros were junk and it was obvious that this trans, like the car around it, had been ridden hard and put away wet. 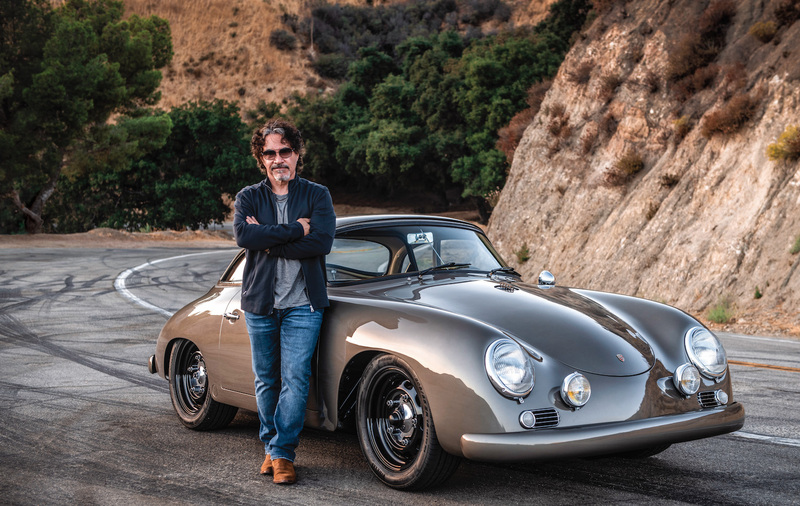 Our friends at Volusia Drive Train sourced parts and had the transmission cleaned, painted a natural grey finish, and totally rebuilt in less than week. Somewhere along the line, the original Ford shift linkage had been replaced with the popular and better-shifting linkage assembly from Hurst. Rather than rebuild the old worn linkage, we found new Hurst linkage at Cobra Automotive and used it instead. The original driveshaft seemed to be in good shape, but nevertheless we dropped it off at Gary’s Driveline here in town and had them install new heavy duty U-joints before cleaning, painting, and balancing the shaft so we would have no problems in the future.